Are HUD Homes Worth Buying? Have you ever considered buying a HUD house? These homes offer tremendous opportunities to purchase property in an area that might otherwise be too expensive for a buyer. Read on to learn more about HUD homes and what it takes to buy one. 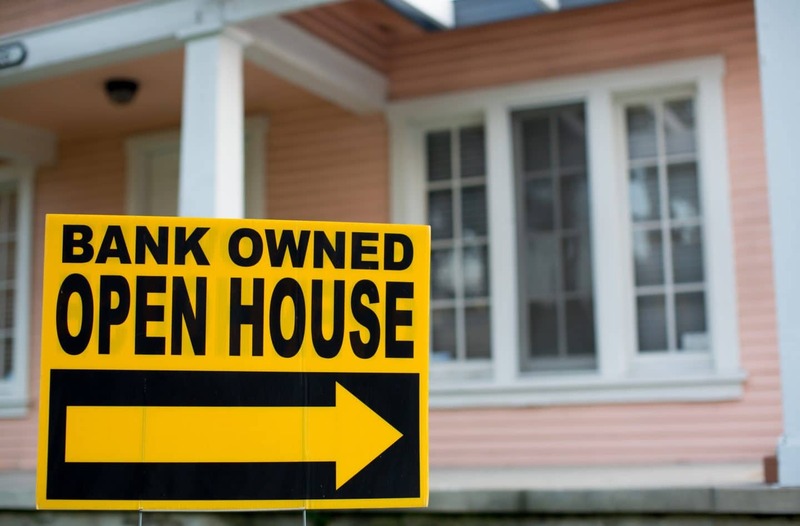 When a homeowner who financed their mortgage with an FHA insured mortgage defaults, the lender files a claim for the remaining amount of the mortgage with the U.S. Department of Housing and Urban Development (HUD). The house becomes the property of HUD once they reimburse the lender. HUD engages a licensed real estate appraiser in determining the fair market value of a house. Homes that need some repairs are often available at below-market rates. These homes can offer fantastic opportunities for motivated buyers. HUD owned properties sell through a bidding system. Each house listing includes a deadline for bids and the buyer with the highest bid has the chance to finalize the sale. A handy way to get an idea of the types of HUD houses available in your area is to consult your real estate agent. Not only can they help you find houses available through the HUD program, they will be able to educate you about the pros and cons to the neighborhood and the house. Partner with a real estate agent and a lender to successfully purchase a HUD home. 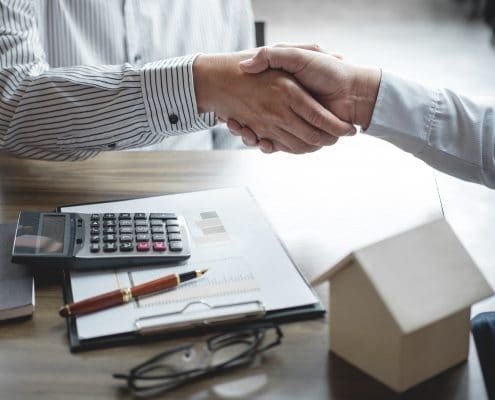 There are special considerations involved in buying HUD homes, and it’s crucial that you work with professionals who are skilled in these kinds of real estate transactions. Since you must submit a pre-approval letter from a lender with your property bid, it makes sense to start working with a lender as soon as you decide to start looking at HUD houses. With so many lenders in the marketplace today, don’t agree to use a lender who doesn’t offer you excellent service and home loan options. You can rely on Homes for Heroes lending specialists to treat you as an individual while also locating attractive loan opportunities that match your financial needs. Our local lending specialists work in communities throughout the United States to help Heroes achieve their real estate dreams. Also, a Homes for Heroes loan specialist commits to saving you money by discounting loan fees. SIGN UP to speak with a Homes for Heroes lending specialist in your community. 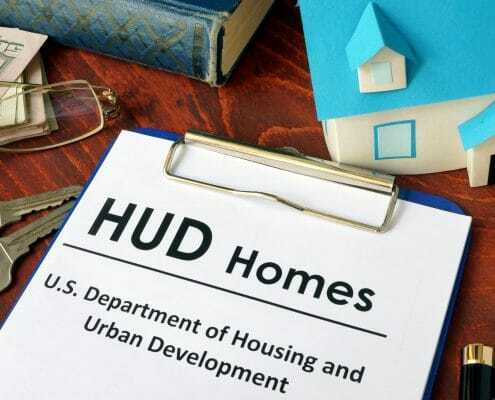 HUD rules require a buyer to use a real estate agent who is approved by the federal agency to buy one of their homes. Indeed, you can only tour prospective HUD properties with the assistance of a HUD recognized real estate professional, and the agent must submit the bid for the client. Make sure that you pick an experienced professional with expertise in negotiating the purchase of a HUD home. Homes for Heroes retains a robust nationwide network of exceptional real estate specialists who understand the unique challenges of buying a home from the federal government and are excited to help you find a house. In addition to helping you throughout the home buying process, Homes for Heroes mails you a check for 0.7% of the purchase price after closing when you use an Homes for Heroes real estate specialist. You’ll receive a Hero Rewards check for $700 per every $100,000 of the purchase price a few weeks after closing. SIGN UP to speak with an expert real estate specialist in your community. With your financing in place, you can start searching for your new home. HUD homes are listed on the multiple listing services (MLS) and the HUD Home Store so you can do some of the early house searches from the comfort of your laptop computer. HUD offers an exciting program called Good Neighbor Next Door that cuts the listing price of a home in half for eligible teachers, law enforcement, firefighting, and emergency medical technicians who agree to live in a revitalizing neighborhood for at least 36 months. Ask your real estate agent about properties in your area that meet the criteria. Once you discover a few houses, your agent will make arrangements for the property tour. Remember that the HUD houses are vacant and may not be in the best state of repair. Try and look beyond mere cosmetic challenges to determine if the home meets your needs. It is essential that you pay for a home inspection before making a bid on a home because you’re buying the house as-is, meaning that HUD will not make any repairs to the property. 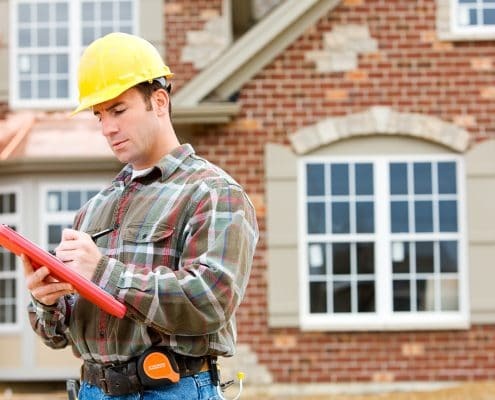 A licensed home inspector can save you from purchasing a home that needs costly repairs that you can’t afford. Once you find a dwelling that you want to call home, your agent will assist you in putting together a bid for the property. You don’t necessarily need to offer the listing price unless you’re in a competitive real estate market. Since every market is different, it’s essential to rely on the advice of your real estate agent when submitting your bid. If your bid is accepted, you’ll receive notice from HUD that you have 48 hours to submit the final contract. The contract goes to the regional HUD office for processing and then you’ll get the keys to your new home. Lastly, buying a HUD home is a fantastic way to break into the real estate market. The expert real estate professionals and loan specialists associated with Homes for Heroes are experts in guiding buyers through the process of buying a HUD home. SIGN UP today to find out how simple it can be to call a HUD house your new home.